If you are not using Pinterest yet to promote your products, you are already behind your competition, because they are. 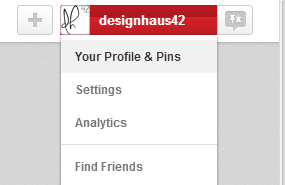 When you have awesome products Pinterest is a great way to show them off to the world. But if you have a Prestashop website, it might be hard to get your website verified by Pinterest without getting a developer involved. That is why we made a Pinterest verification module to take all of the work out of getting verified. With this module you will be able to enter your Pinterest verification code and verify your site to Pinterest.